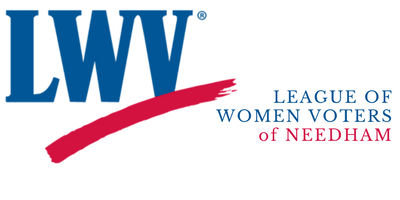 Six members of LWV-Needham joined 85 League members from across the state for the League of Women Voters of Massachusetts lobby day, Day on the Hill. For information on the legislation, speakers, photos, and materials see the LWVMA website. PreviousA Woman’s Place Is at the Top!